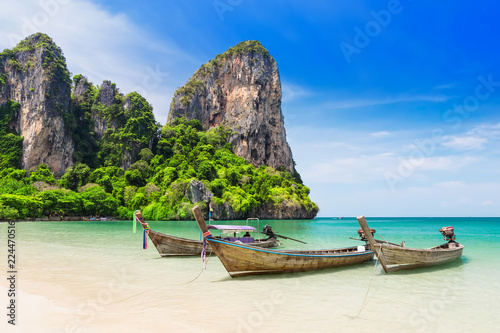 Location Thailand. 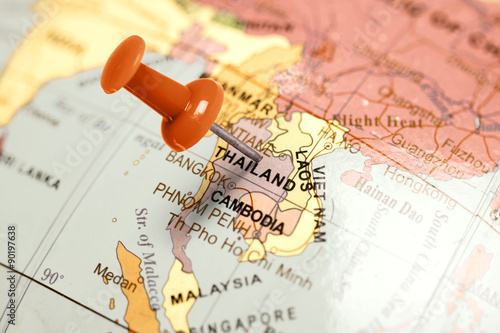 Red pin on the map. 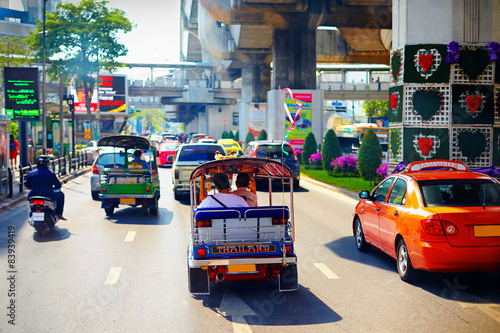 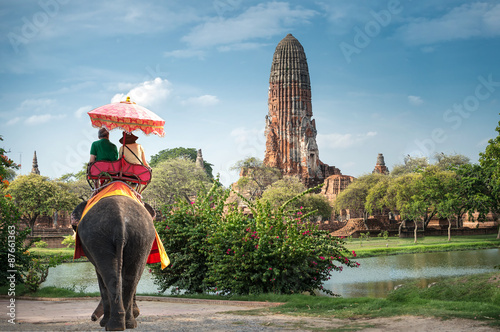 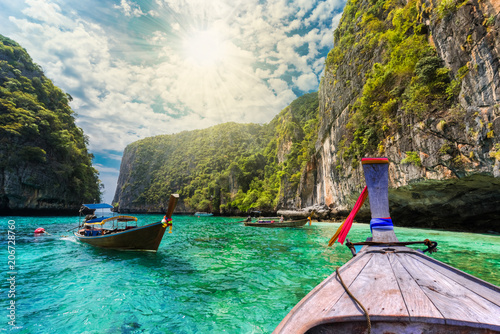 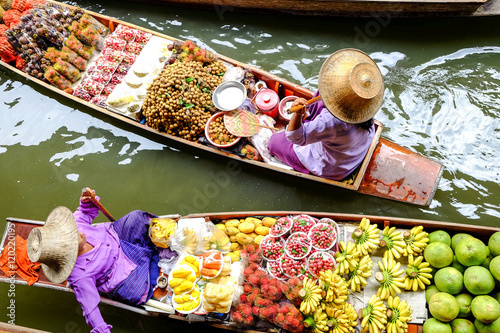 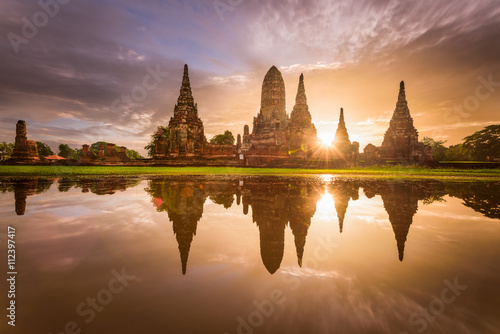 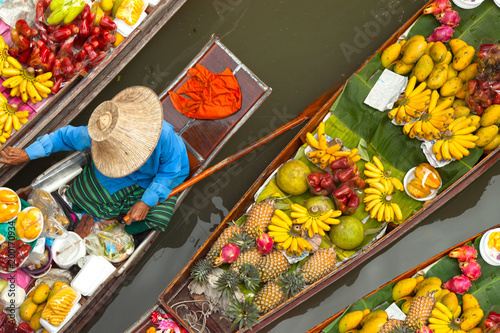 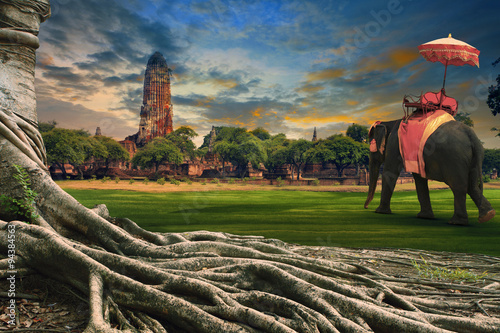 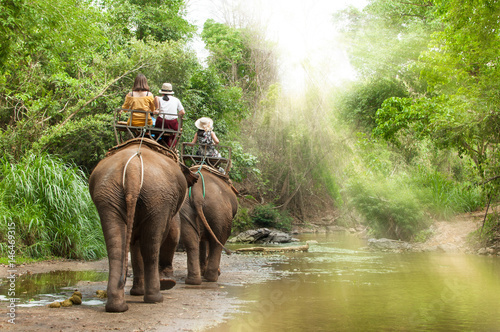 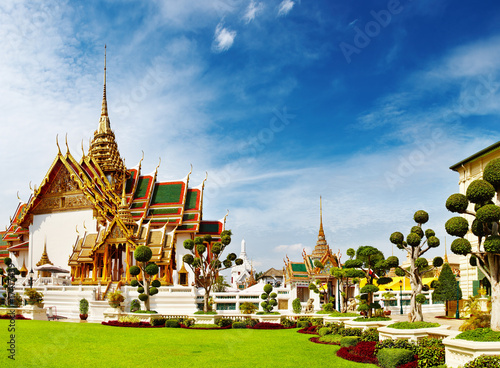 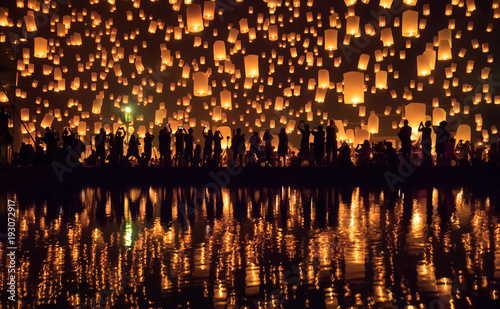 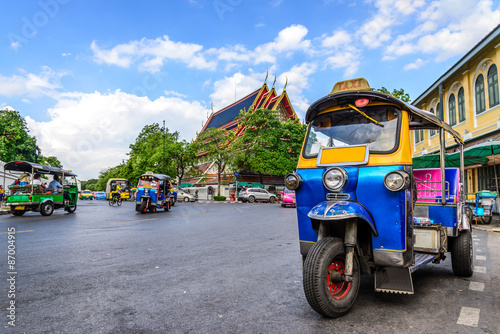 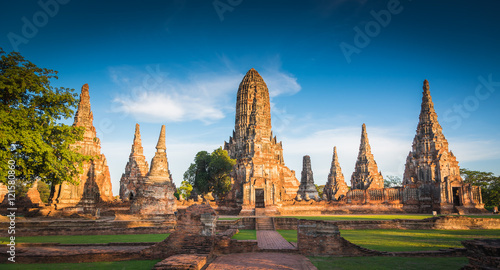 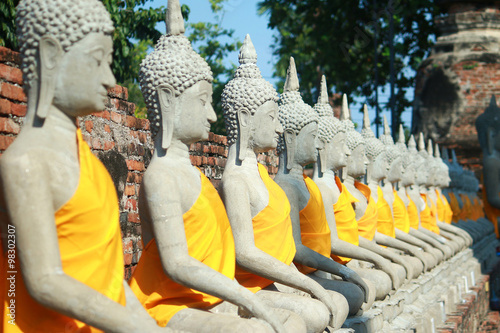 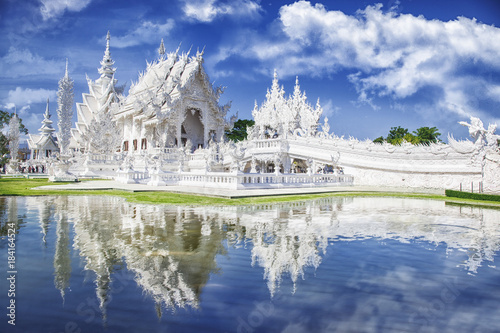 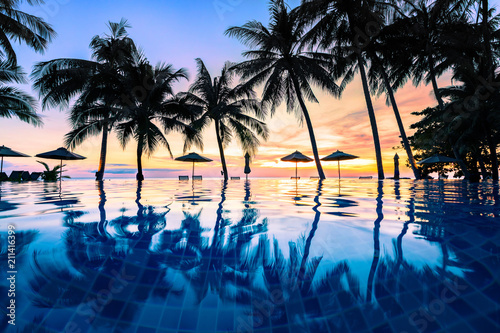 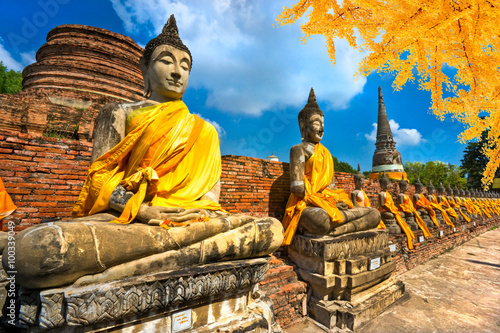 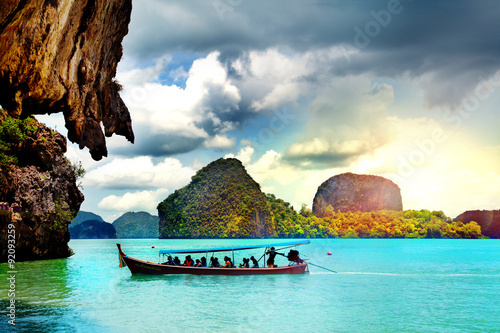 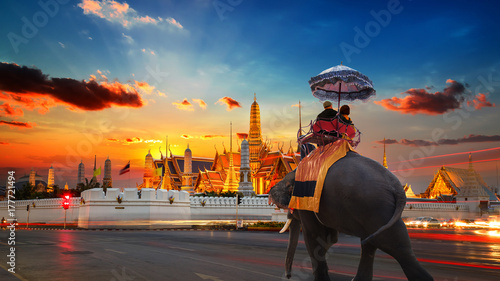 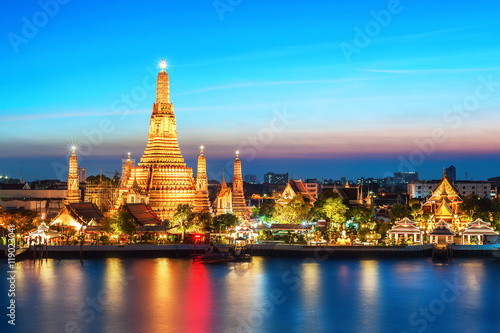 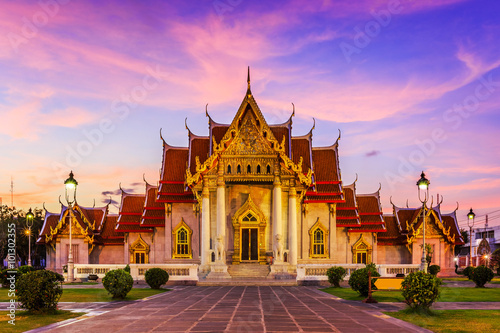 Thailand dream holiday in an exotic location. 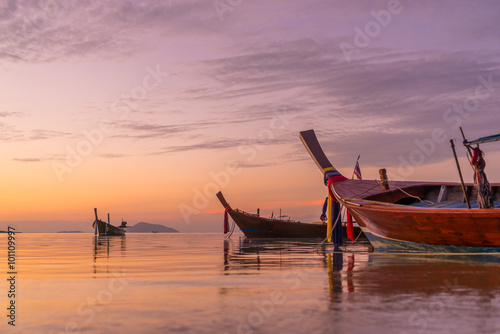 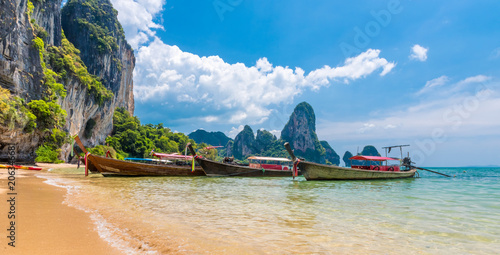 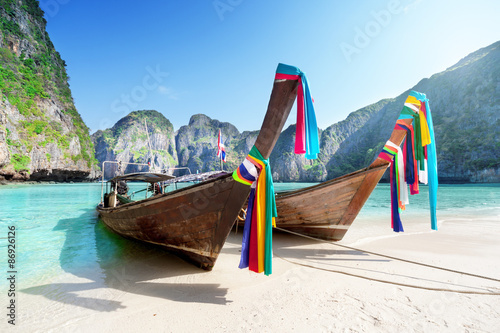 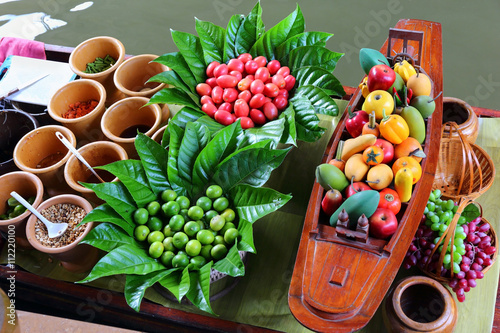 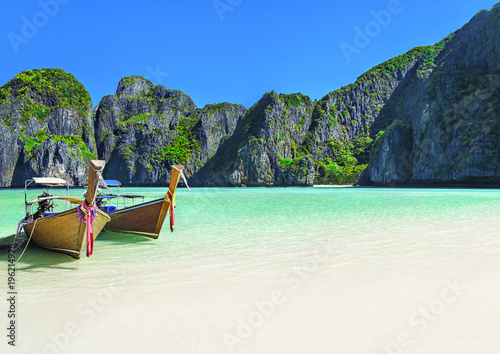 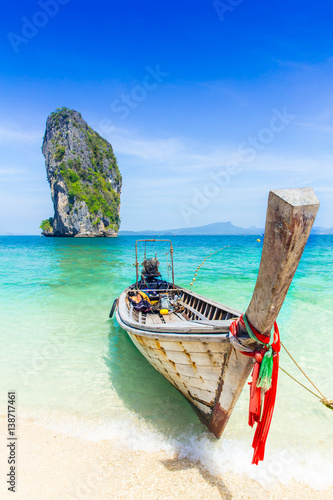 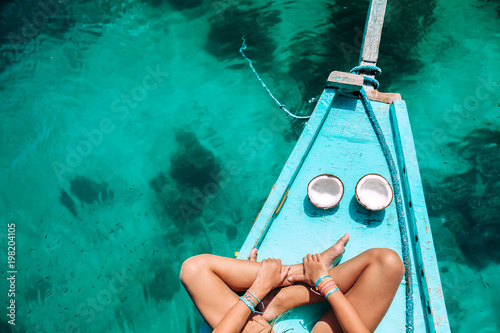 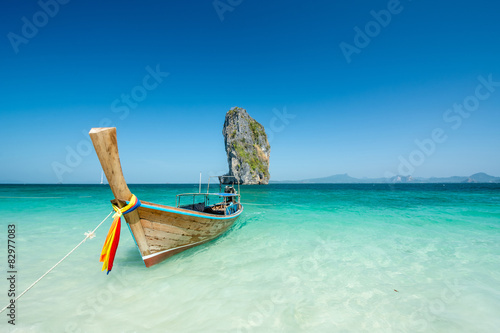 Thailand summer travel sea, Thai old wood boat at sea beach Krabi Phi Phi Island Phuket park on white sand blue sky emerald green ocean water. 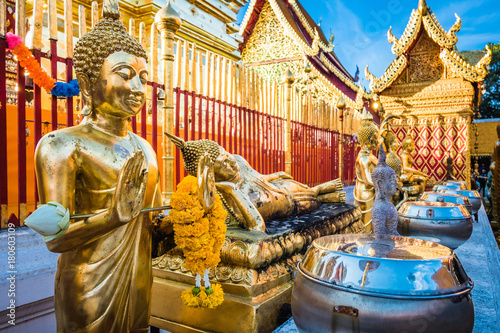 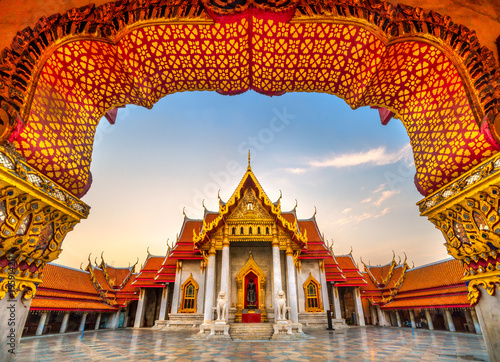 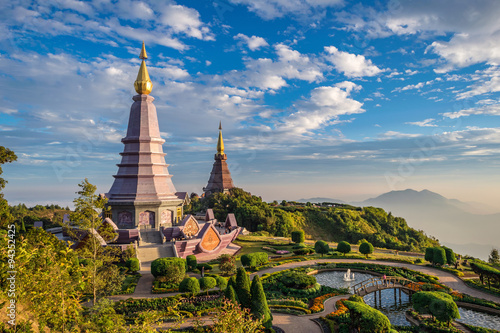 Wat Phra That Doi Suthep temple in Chiang Mai, Thailand. 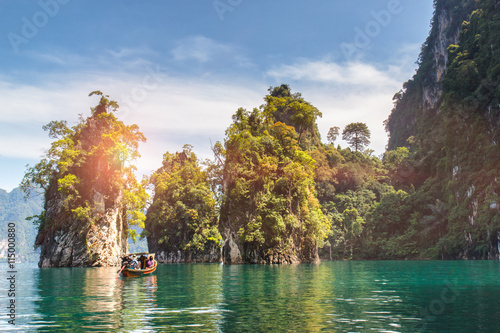 Beautiful mountains lake river sky and natural attractions in Ratchaprapha Dam at Khao Sok National Park, Surat Thani Province, Thailand. 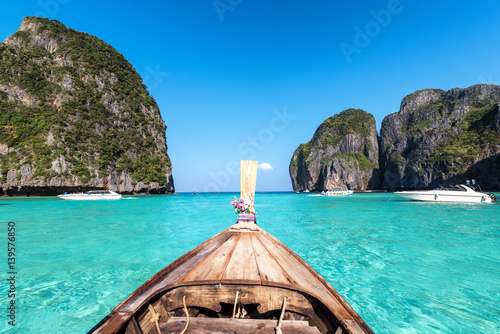 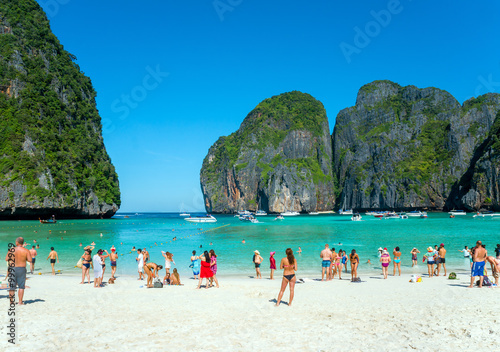 Amzing view from over longtail boat Travel vacation background - Beautiful sea tropical island and sky of Maya bay - Phi-Phi island, Krabi Province, Thailand.